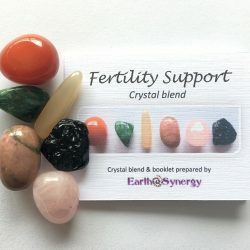 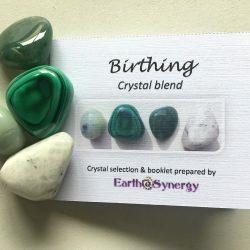 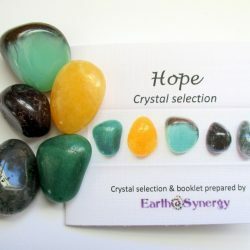 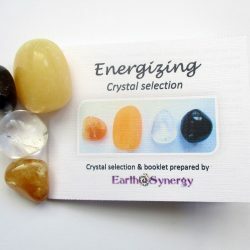 EarthSynergy specializes in blending together sets of crystals that have a common purpose, with the hope that this intensifies the results you are wanting to manifest. 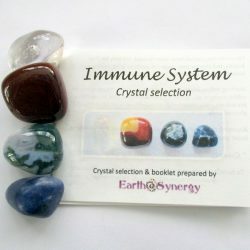 These bags of specially chosen crystals, provide a drug-free holistic approach to health. 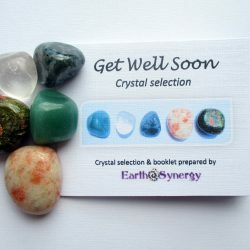 They are perfect for anyone who is keen on healing their body naturally, whether it be physically, emotionally, mentally or spiritually. 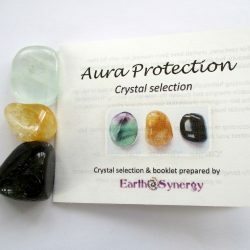 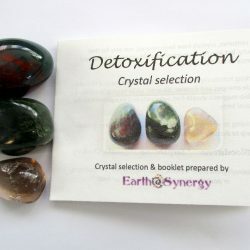 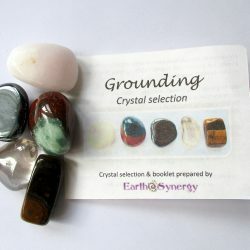 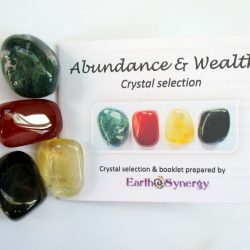 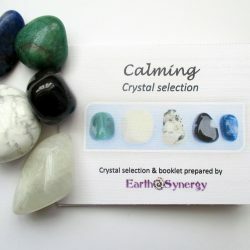 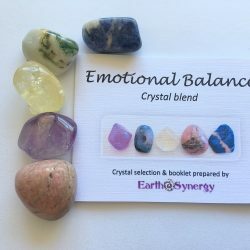 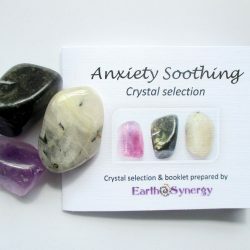 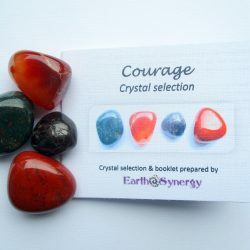 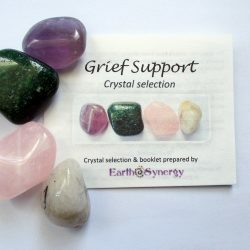 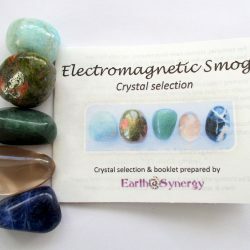 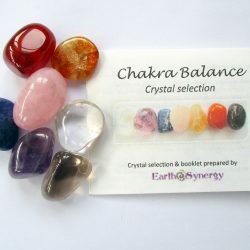 These lovely crystal sets are packaged in an organza bag with a booklet about the crystals, and also a crystal maintenance card, which details the rituals you can perform to connect with your crystals, so you can get the most from them. 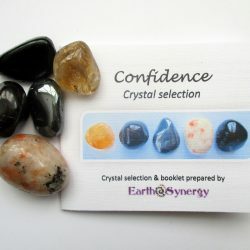 They make a lovely gift for anyone who loves things that are pretty and a little bit magic!